Microsoft Office Online always offers users with various appealing calendar templates which are downloadable in word or excel formats. These templates are quite useful particularly for office users to do planning and scheduling. 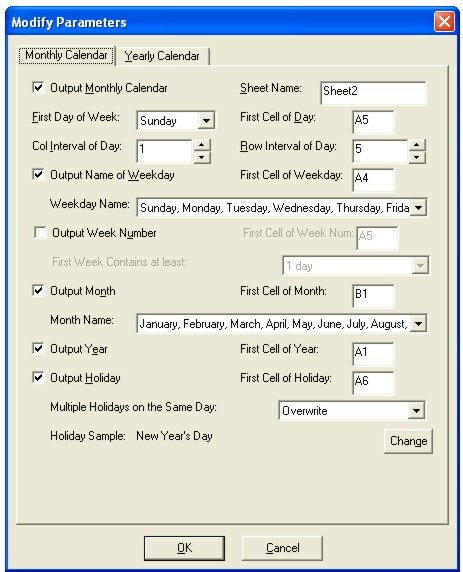 Having said that, if these templates are not suitable or users prefer to create or customize their own calendar with specific data range, language, style, etc, XLCalendar, a tiny calendar generator tool will help. XLCalendar is a free and simple calendar generator that allows users to make their own perpetual calendars with their preferred language, holiday input and style setting with just a few clicks away. 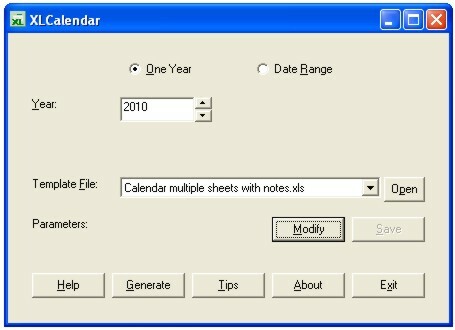 This calendar generator will output the calendar created in Microsoft Excel spreadsheet format only but not other formats. Users who need the calendar creator can download the application via the link here.